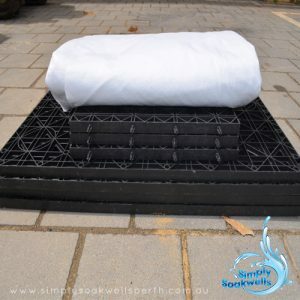 Simply Soakwells is a highly experienced and reliable, local family business specialising in stormwater management for residential properties. 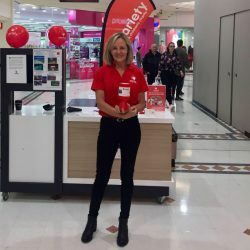 With over 15 years experience in the industry, excellent customer care, and great reviews, Simply Soakwells will not only provide you with expert service you will also get the personal benefits of choosing a local small business. 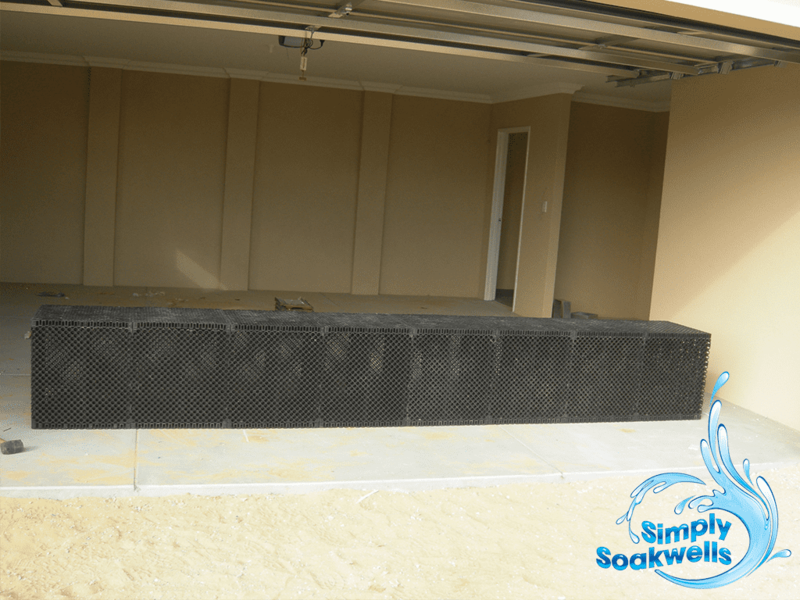 Located in the Northern suburbs of Perth, Simply Soakwells services all areas and offers a guarantee of workmanship. We are here to help you get the basics right. 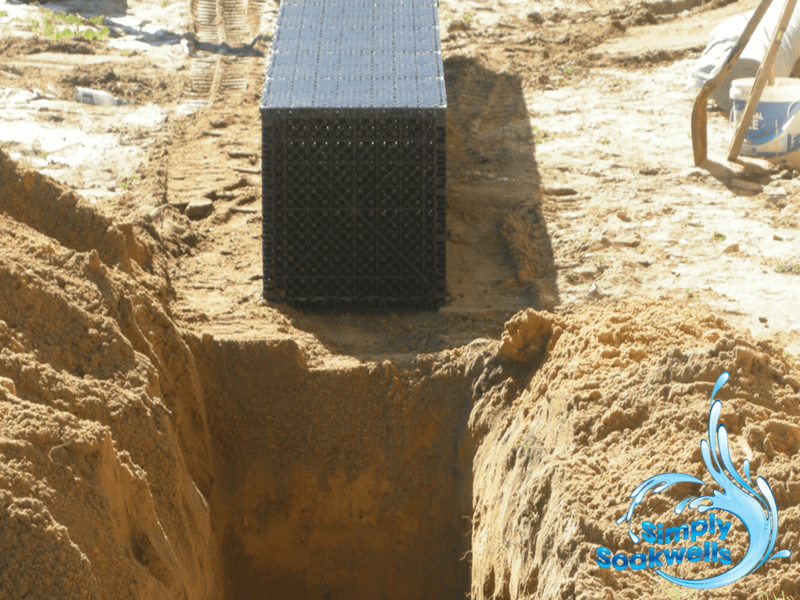 By installing quality soakwells of a sufficient volume, you will protect your garden from flash flooding and the potentially devastating effects of soil erosion and rising damp. Get started with your quote today! 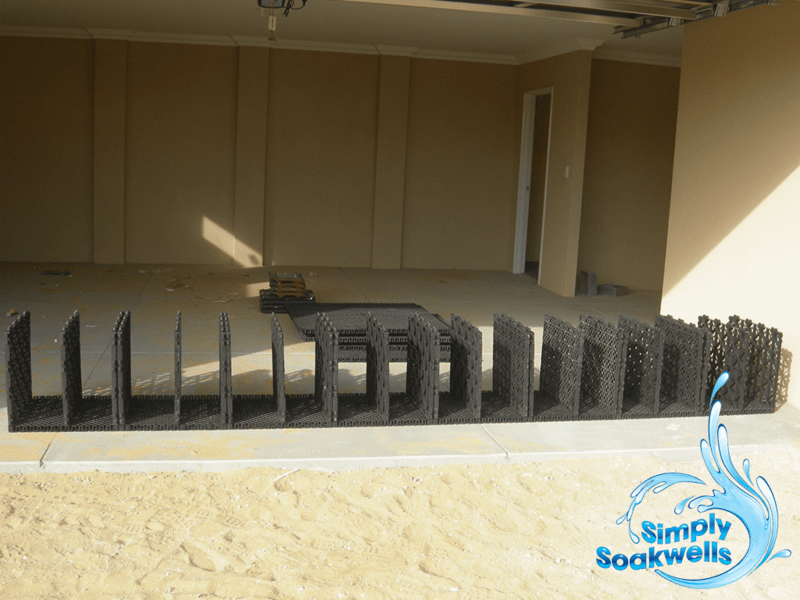 I’m So happy we were recommended Morne to complete our soakwells by customers of his on the Landsdale Community Facebook page. 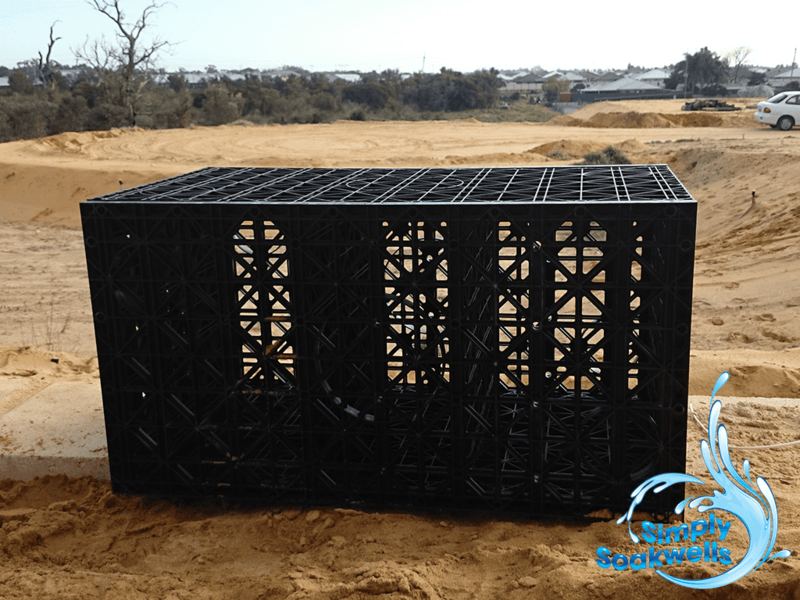 Morne went out to our property and provided a quote within hours of going out to the site. He also arrived on time to complete the work and did this the same week as when we made the enquiry. His workmanship is a cut above the rest all completed by himself and he cleaned the area of all the builder’s junk as well. 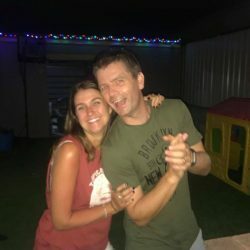 I would recommend Morne and Simply Soakwells to all my friends. At last a professional at work! We renovated our house last year and it was a disaster. The builder was incompetent, to say the least. As a result, we have been very nervous having tradespeople come back to the house. We got one quote but I did not feel confident as it was not very clear what exactly they would do. 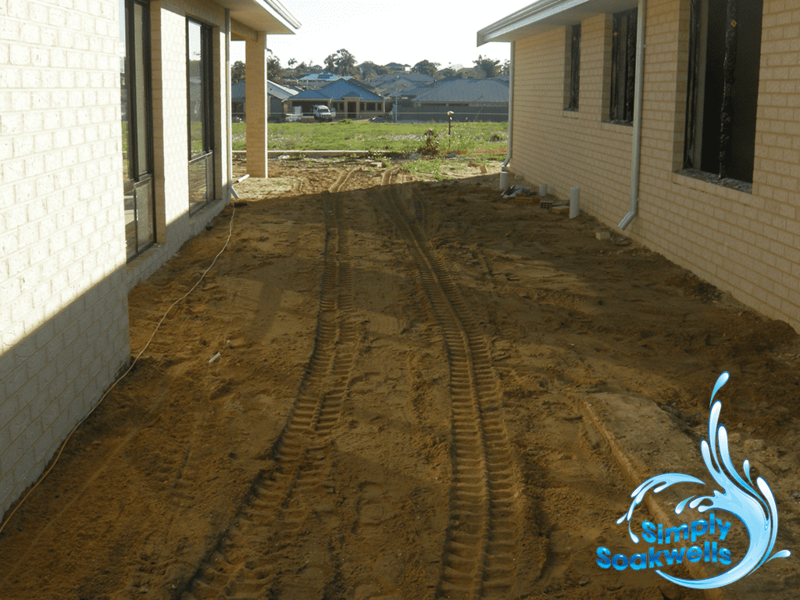 Our job was a bit tricky as it was a mess we inherited from the builder. Morne was recommended to me. 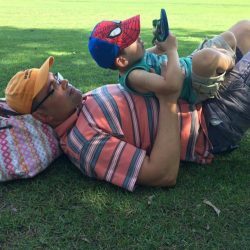 He arrived on time and explained exactly what he would do and also what he couldn’t do. He gave me a very detailed written quote a few hours later. 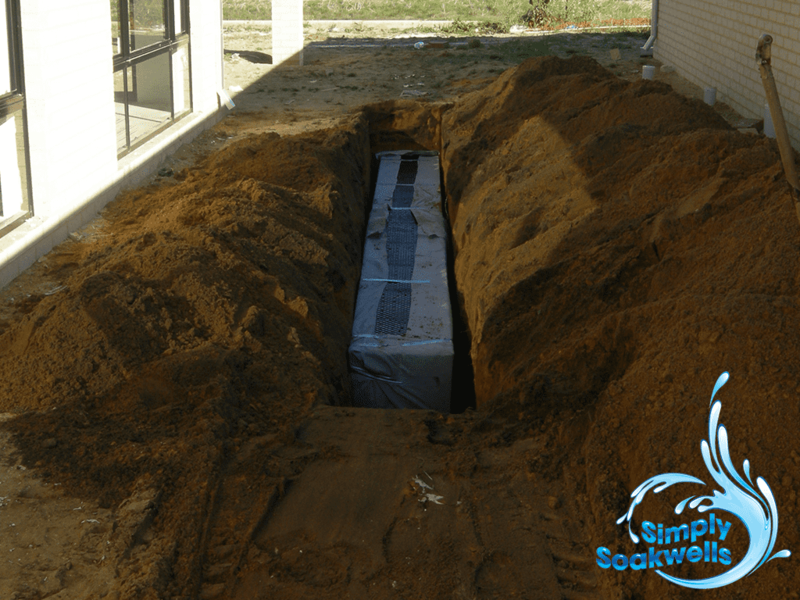 He explained that it may be less if he found a decent existing soakwell that he could use. It was still less than the previous quote I had, although that was not the deciding factor. 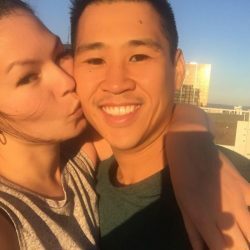 He confirmed a date. He arrived as scheduled, worked methodically, efficiently, and neatly. He cleaned up so well each day that when my husband arrived home he assumed that he hadn’t pitched up. He also offered to tidy up my existing soakwells which he did. I asked him to please charge me but he refused!. It was an absolute pleasure dealing with him and his wife. 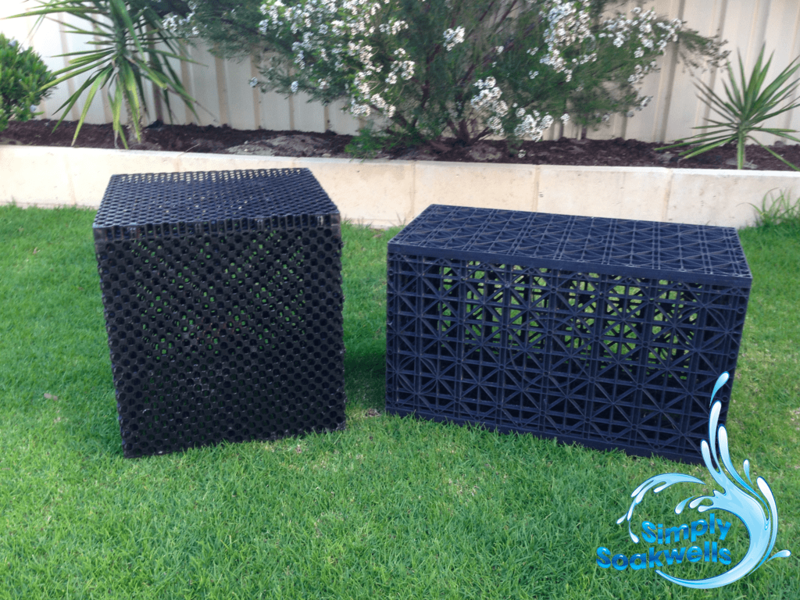 It has restored our faith in tradespeople! 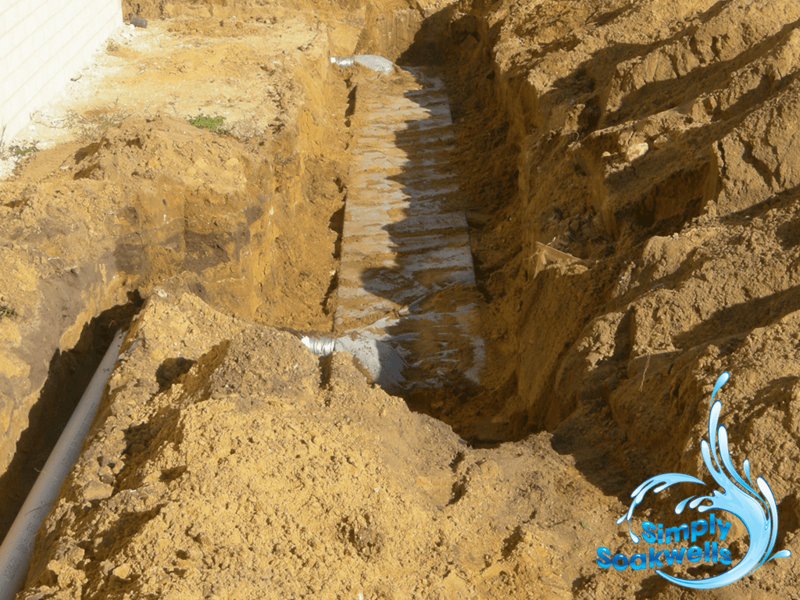 Morne came out to quote on the job and clearly knew his stuff and what was required ( we couldn’t put a Soakwell down the side of the house so he advised piping it out to the front )…..Morne completed the job the same week and ensured he left the site as he found it. 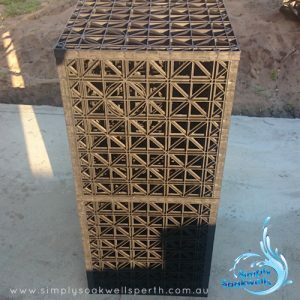 He’s done a fantastic job and I would highly recommend simply Soakwells to anyone. Easy to deal with and quick to respond. 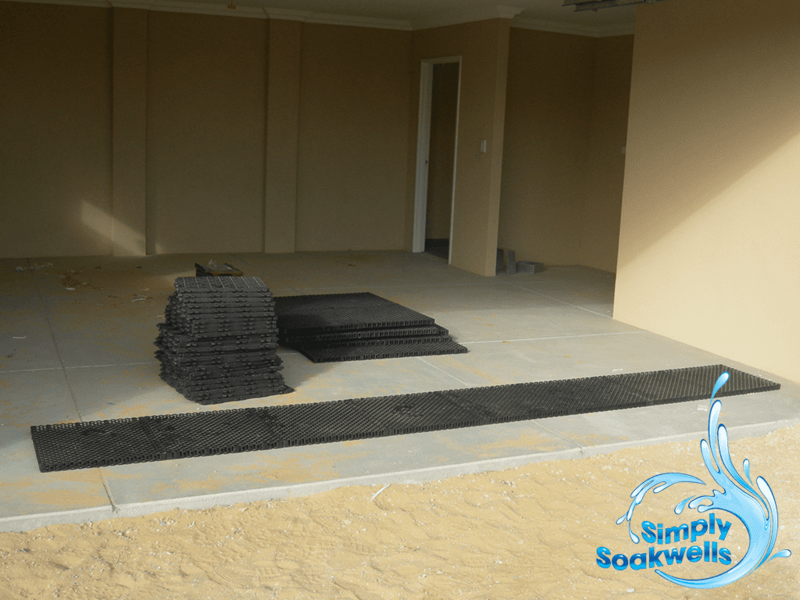 Every soakwell is personally installed by the owner/operator of Simply Soakwells, who prides himself on his personal service and quality workmanship. 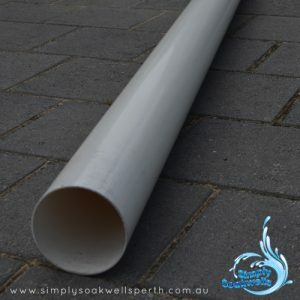 We only use quality soakwells, connections, and fittings. 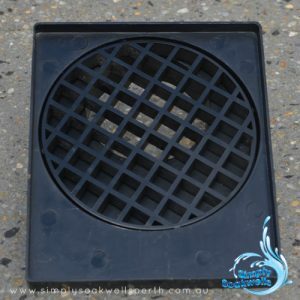 These include industrial concrete, heavy-duty polypropylene soakwells wrapped in geo-textile material, stormwater class U-PVC pipe and connections and open grated drain tops to prevent water backing up into ceilings.